Episode #5 is here! Pastor Brandt joins Brandon on this episode. We get to hear Pastor Brandt's testimony and his journey to becoming the Pastor of Engage Church. They also talk about the journey that we all take while trying to find the path that God has layed before us. It was a great conversation! 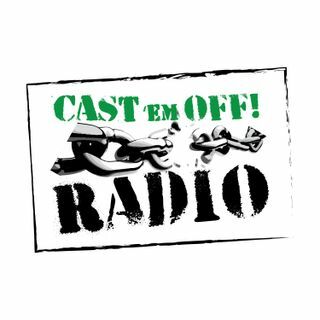 Check it out and let us know what you think by emailing us at castemoffradio@gmail.com.